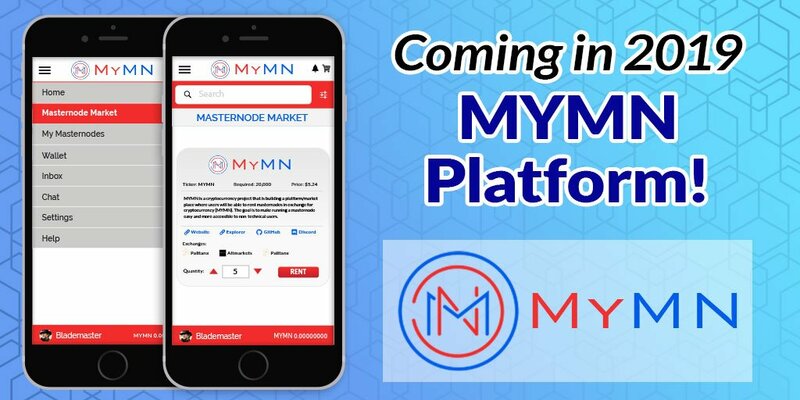 We strive to design a platform where running a masternode will be as simple as it can be without the hassle of renting out a vps and installing and managing their masternodes themselves and to be used to purchase products. Want to share with all any event about MyMN coin? 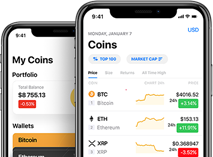 Want to add new team member to MyMN coin? Hey everyone lets help get @WadaxExchange featured on Blockfolio. You can vote here https://t.co/ccBaIKS4pJ 20 mymn for the vote. 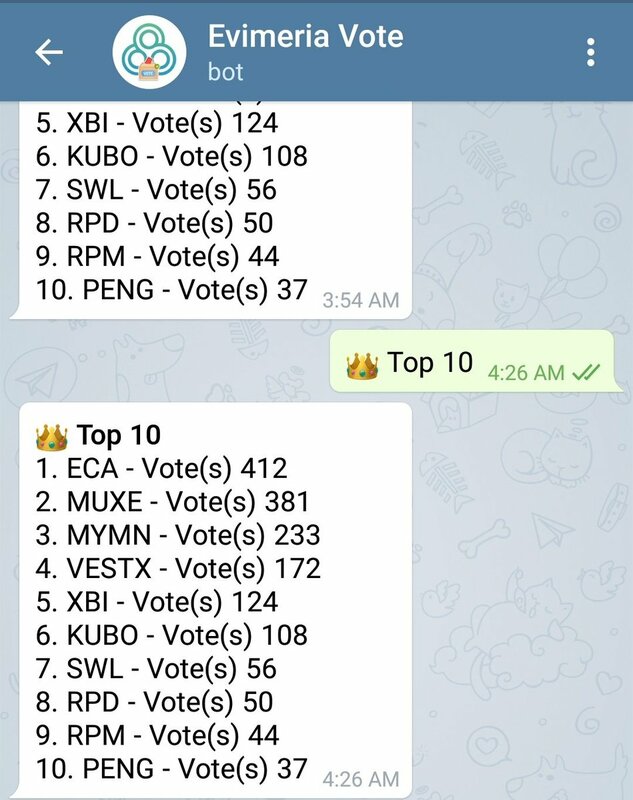 Head to mymn discord https://t.co/T8KRveswPD wadax-blockfolio-voting channel more details cheers.